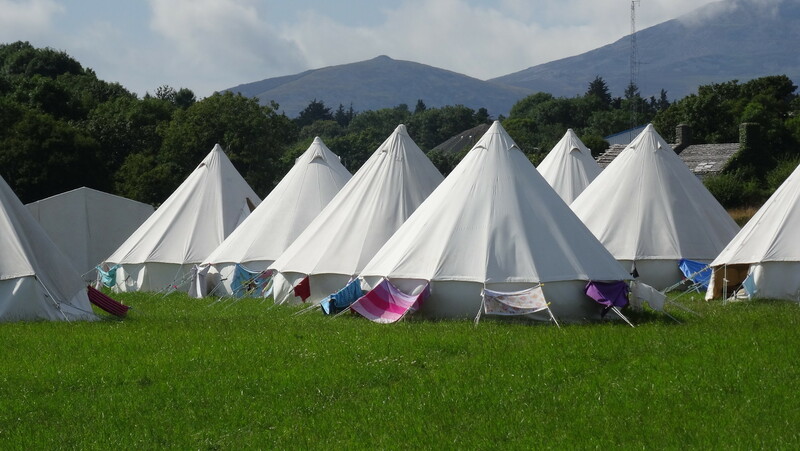 Cheques should be made payable to ‘WEC Camps’ and sent to Youth Office, WEC International, Project House, Chester Road, Sandycroft, Deeside, CH5 2QW. Please include your reference number if you have one. If you would like to pay via a bank transfer, please contact the youth office at youth@wecinternational.org.uk to request our bank details. Please include your reference number if you have one. Alternatively, you can pay your fee using PayPal (paypal@weccamps.org). Please include your reference number if you have one.